When you’re at a conference with hundreds of other people, you don’t really expect to get noticed for something as simple as your T-shirt. But that’s exactly what happened to Karen when she wore her Danger Isn’t Always a Stranger tee to a huge conference in Boston. 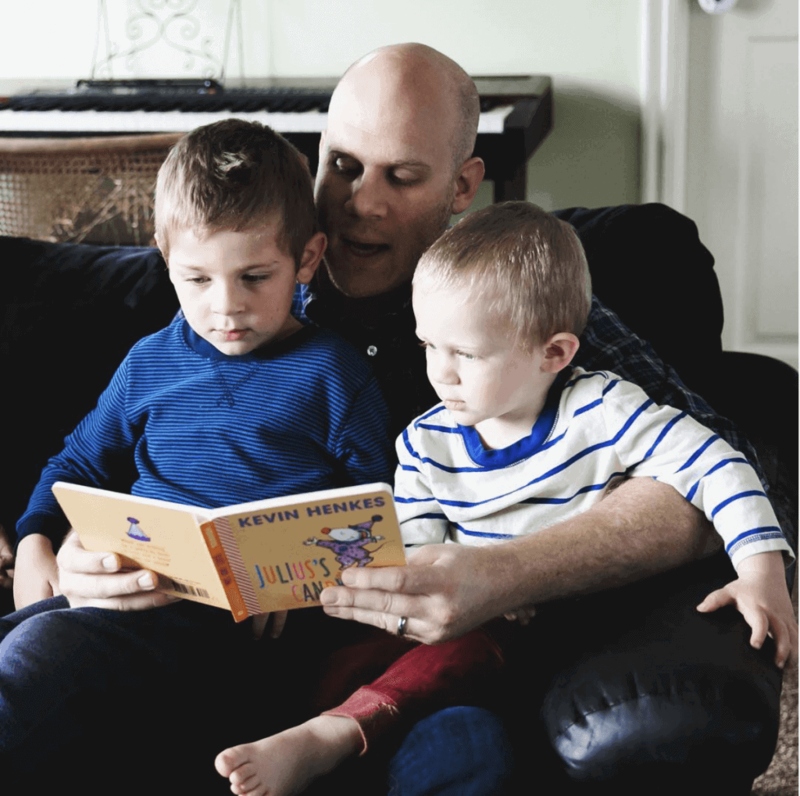 We teach kids about stranger danger, but most child sexual abuse perpetrators are someone the child knows. This shirt is just meant to encourage people to be cautious of who they let their child spend time with. Their conversation didn’t last too long, but Karen was glad to have a short exchange with this woman. Maybe the woman went home and looked at the Defend Innocence website, maybe she shared her new knowledge about stranger danger, or maybe she went on her way just being a little more aware. Whatever happened, it was a win for Karen. She was able to talk about something she believed in, took a step toward ending the stigma around discussing child sexual abuse, and dropped a pebble with tremendous potential for positive ripples. 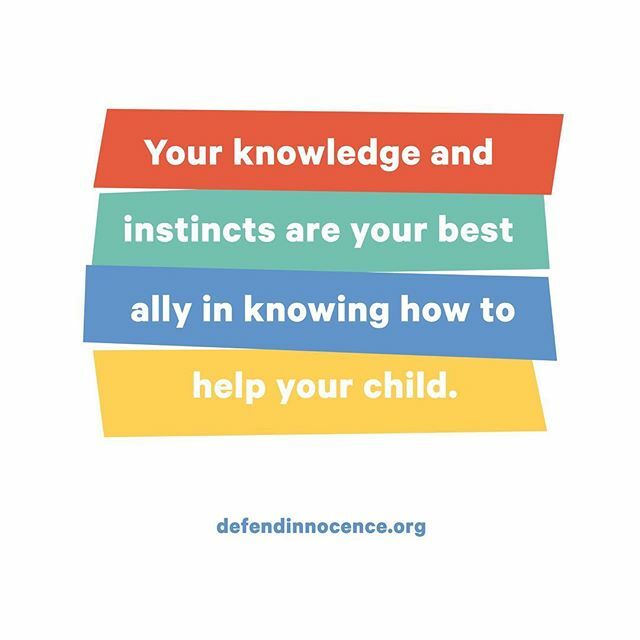 So the next time you put on your Defend Innocence shirt, wear it proudly! You never know if it will start a conversation!